Here's some questions our users are asking. 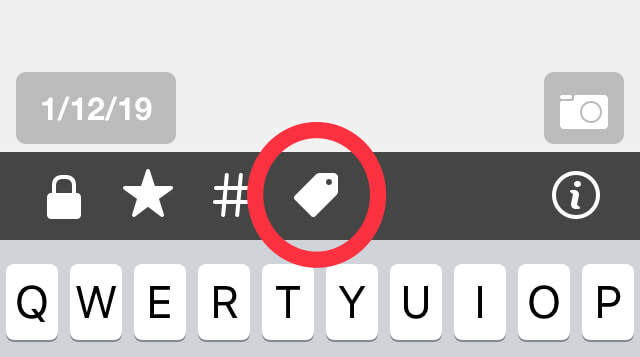 How do I use the TAG button? Is there a section for radiology? How do I scan documents? How do I write down labs and tests? It's easy to keep track of labs, imaging, and diagnostic tests. First, start a new entry. How do I cancel my follower subscription? It's easy to cancel! First tap Settings, then tap the patient name. How do I change an entry to a different date? What if I don't know the exact date? Q: How do I enter vaccination dates? First, tap button for new entry. If you are in the Summary view this is the top right button. It looks like a compose email sign.